There’s been a recent resurgence of interest in psychedelic drugs’ potential to address conditions like anxiety and depression. Once portrayed as illegal ways to “drop out” or “tune in,” psychedelic and semi-psychedelic drugs like psilocybin and ecstasy are finally starting to turn into federally-regulated medicines. It was only the beginning. Earlier this month, a German entrepreneur launched a new company called Atai Life Sciences with $US25 million to back more studies that explore the therapeutic potential of psychedelic drugs on psychiatric disease. 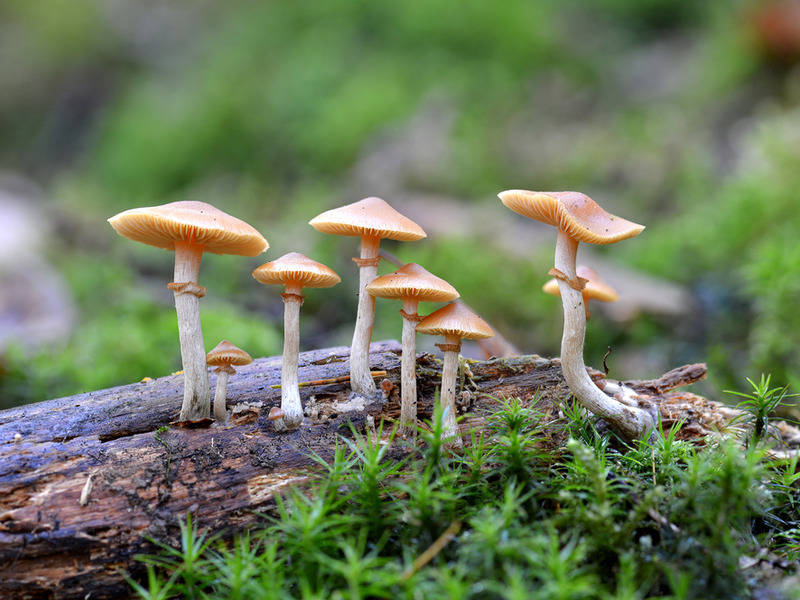 And last week, federal regulators deemed psilocybin worthy of “breakthrough status,” a designation designed to speed the drug approval process for treatments that serve unmet needs. Prior to the recent wave of research, the study of psychedelic substances – many of which remain officially recognised as Schedule 1 drugs with no legal medical use – was nearly impossible. But in recent years, the efforts have begun to make headway. The obvious psychedelic suspects aren’t the only drugs in the realm that are turning into medicines. 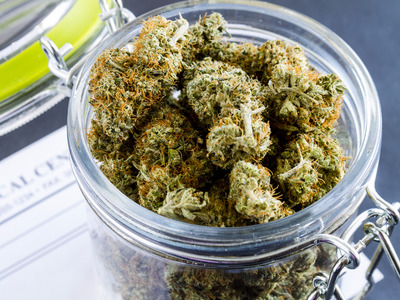 The first prescription drug made with marijuana, which many experts consider a psychedelic in high enough doses, was green-lit by U.S. federal regulators in June. That’s a significant result. One of the chief problems with current talk therapy is that even when patients are able to afford and access the treatment, they grow tired of the painful process of rehashing traumatic events and sometimes disappear for months on end, according to psychiatrist Julie Holland, who currently serves as a medical observer for the MDMA study. Researchers studying psilocybin, the main psychoactive ingredient in hallucinogenic mushrooms, have likened its quick effects on cancer patients to a “surgical intervention” for depression. Two for-profit companies are currently leading the research in the space. The first, called Compass Pathways, is backed by entrepreneur Peter Thiel and has plans to start its own clinical trials of magic mushrooms for depression later this year. The second, a biotech startup launched last month called Atai, is focused on financing more of the kind of research that Compass is doing. Atai has already raised $US25 million from investors like ex-hedge fund manager Mike Novogratz and Icelandic entrepreneur Thor Bjorgolfsson. 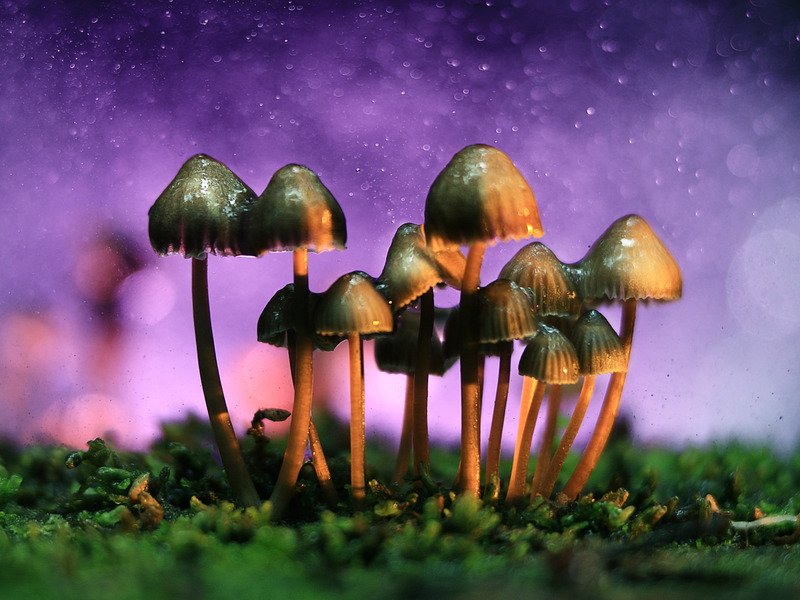 Some researchers have high hopes that a psilocybin-inspired drug will get approved within a decade. David Nutt, director of the neuropsychopharmacology unit at Imperial College London, told Business Insider last year that he believed psilocybin would become an “accepted treatment” for depression before 2027. British-based GW Pharmaceuticals makes the drug. It does not contain THC, the well-known psychoactive component of marijuana responsible for the drug’s characteristic high. 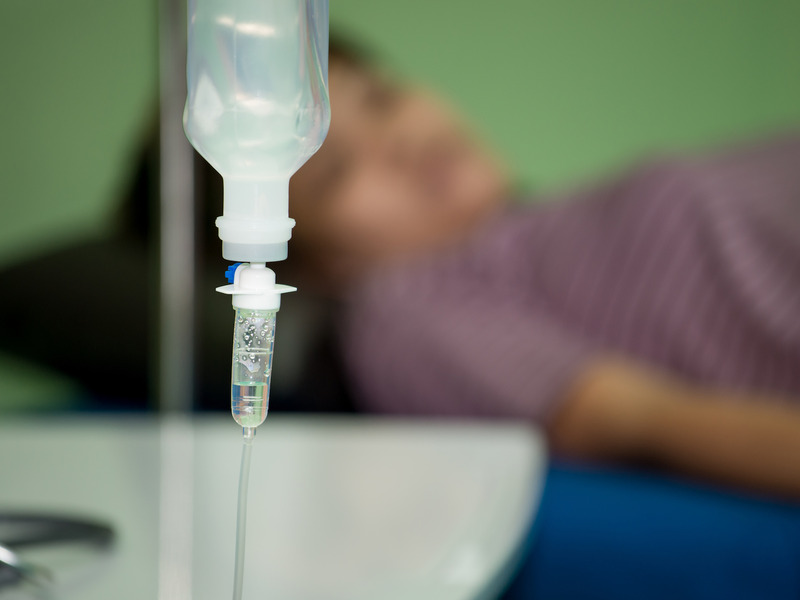 Allergan’s drug is in the last phase of clinical trials and has received a key FDA designation designed to speed it through the approval process. A Johnson & Johnson spokesperson told Business Insider that it expects to file for FDA approval of its drug – a nasal spray made with the chemical mirror image of ketamine – this year, despite what some experts have called disappointing results from a study done in its most recent phase of research.